1 of 3 Heat oven to 350 degrees . Butter a 12-inch cast-iron skillet. 2 of 3 In a blender, combine milk, flour, 1/3 cup sugar, the eggs, vanilla and salt. Pour batter into skillet. 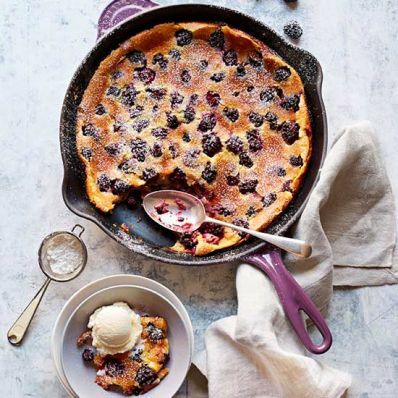 Scatter berries on top, then sprinkle with 2 tbsp sugar. 3 of 3 Bake 40 minutes, until puffed and a knife inserted in center comes out clean. 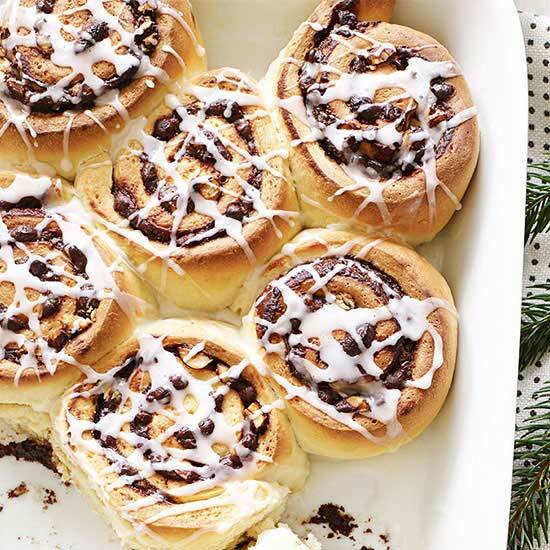 Serve warm, dusted with confectioners' sugar.